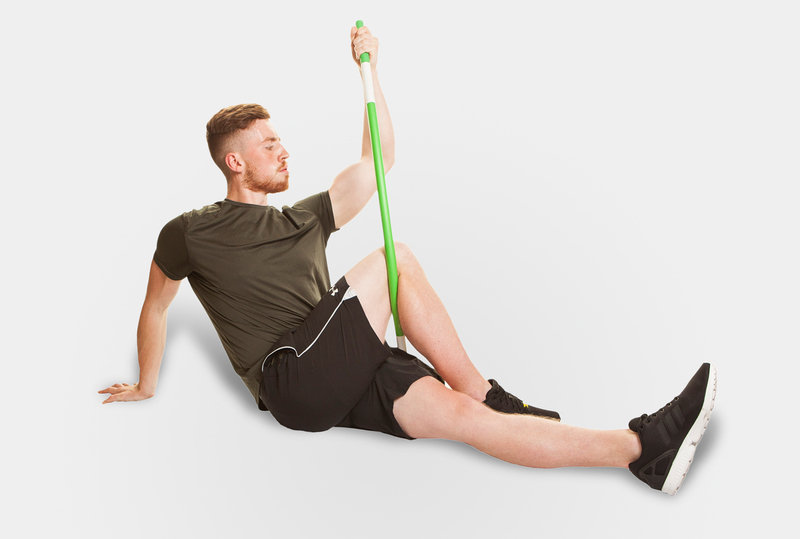 From warm up through to a full workout, the ultimate in portable personal workout equipment. The next generation of portable crossover training equipment. 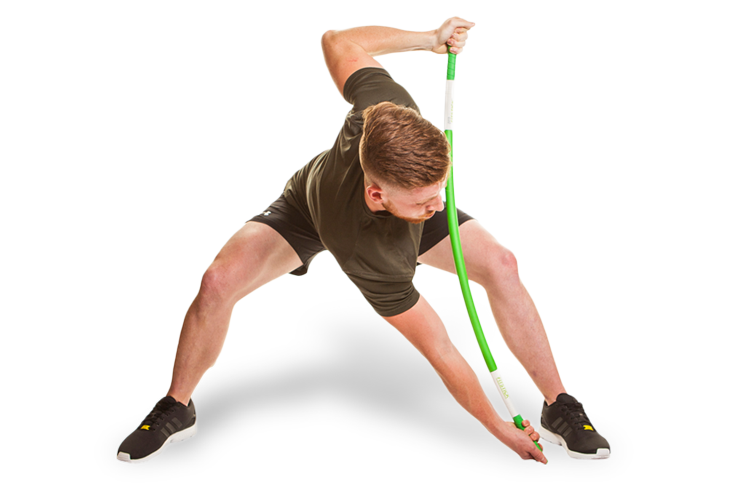 No matter who walks into my gym, young or old, novice through to professional athlete, there’s a ProFitstick workout we can design that will benefit them. Any questions? Get in touch, we’d love to hear from you.